TSoul vs. Josh Hoyer on “The Voice” 2017: Which Team Blake Singer Will Win The Battle Rounds? Season 12 of The Voice 2017 is in full swing with part 3 of the Battle Rounds commencing tonight. Who will win the battle of TSoul vs. Josh Hoyer? 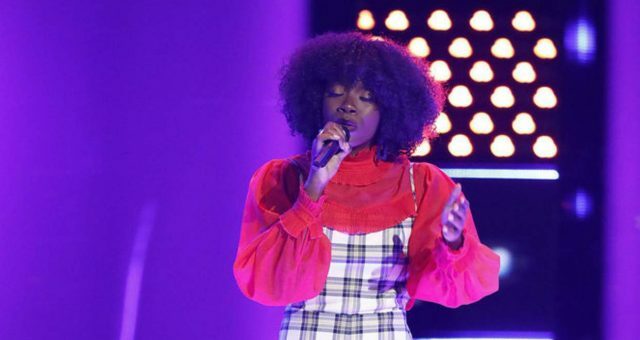 As The Voice is inching closer to the much-awaited Knockout Rounds and Live Playoffs, fans of the show are rooting for their favorite performers to win the Battle Rounds. 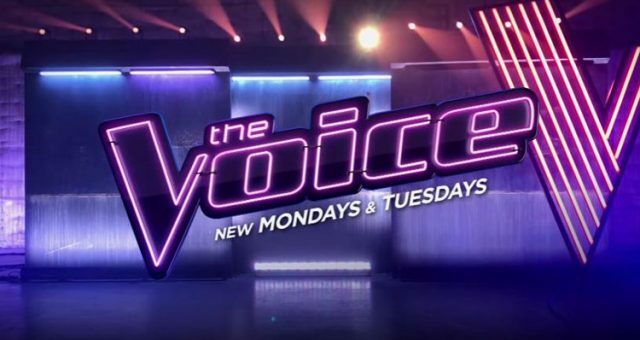 Millions of viewers nationwide will tune into NBC tonight (Monday, March 27) to watch some of the best singers in the country pitted against each other. The four celebrity judges—Gwen Stefani, Blake Shelton, Adam Levine, and Alicia Keys—are being faced with the difficult decision of choosing between their own team members, to see who will either advance to the Knockout Rounds, get eliminated, or be stolen away by another coach. After two adrenaline-pumping episodes of the Battle Rounds, get ready for part 3, which will feature none other than TSoul vs Josh Hoyer. Let’s wait and watch to see who will win The Voice Battle Rounds tonight! 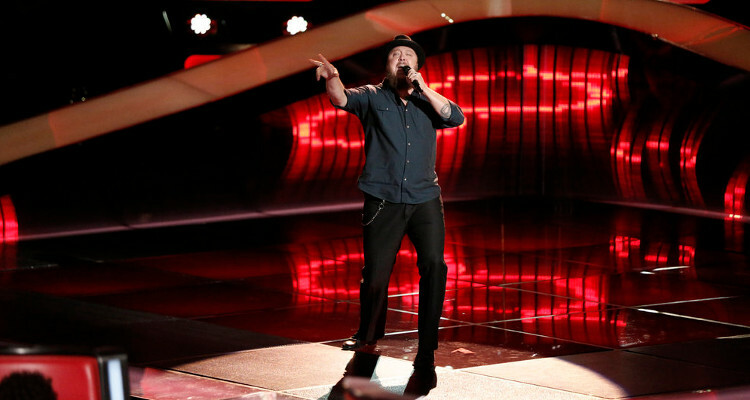 Viewers of The Voice who watched the Blind Auditions were blown away by both TSoul and Josh Hoyer’s power-packed performances. The duo definitely set the stage on fire with their melodious and soulful singing, and were quickly chosen to be a part of Team Blake. 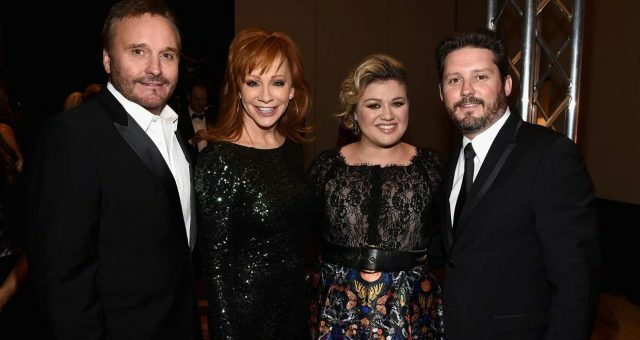 Blake Shelton will mentor the budding talents along with celebrity adviser and country star, Luke Bryan. 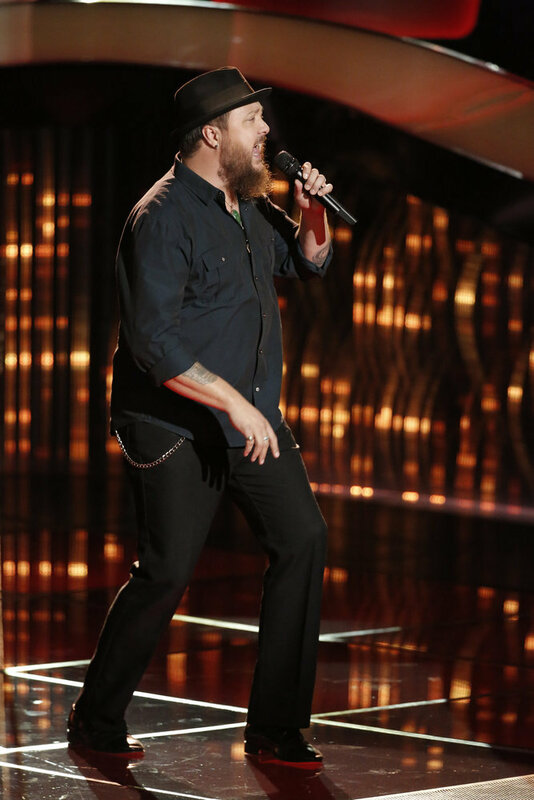 While the gospel singing star TSoul stunned audiences with his unique style, Josh Hoyer from the band Josh Hoyer & Soul Colossal got rave reviews from the judges for his Blind Audition. 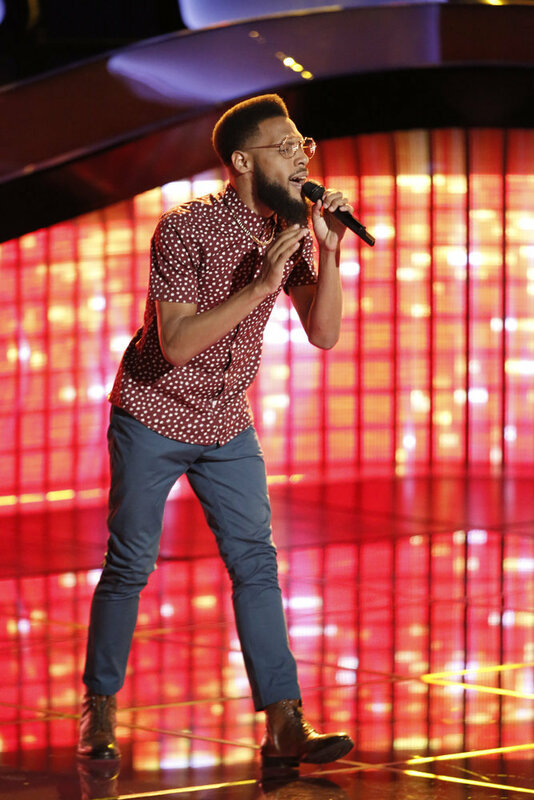 TSoul on The Voice: The Soul Singer Who Stole Hearts! 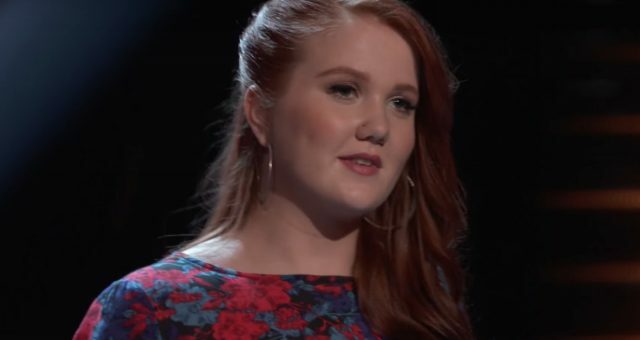 This 29-year-old musician from Richmond, Virginia is poised to go far on The Voice season 12, if not win the competition. Oozing charisma and talent, this confident young man took to the stage and belted out Al Green’s classic number “Take Me to the River,” much to the delight of The Voice judges. Maroon 5 frontman, Adam Levine was the first to turn his chair, followed by Blake Shelton, but TSoul went with the latter as his coach. As a gospel choir singer during his childhood, TSoul has toured all across Europe and is currently pursuing his passion for music. In an interview with NBC, TSoul stated, “I’m a country boy from Virginia and those country roots their gonna always be instilled in me. 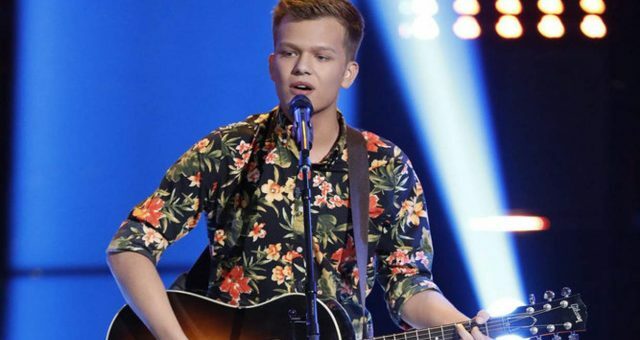 Blake has a knowledge of this show that allowed him to win five or six times now and hopefully number seven will be happening pretty soon.” After his phenomenal performance during the Blind Auditions, we sure can’t wait to see his magic tonight! Josh Hoyer’s life story is the perfect example of following your dreams and seeing them to fruition. This 40-year-old Lincoln, Nebraska native moonlights as a bartender at the Zoo Bar, when he isn’t traveling cross-country with his band, Josh Hoyer & Soul Colossal. 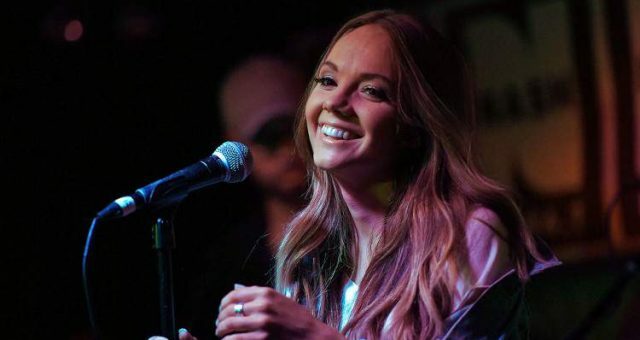 The five-member band that plays soul, funk and R&B music has already made a name for itself and has performed at more than 150 live shows across the country. Active in the music scene since 2012, Hoyer and his bandmates will soon be embarking on their first European tour. After releasing three studio albums and one live album, the happily married father-of-two appeared on The Voice 2017 stage. His soulful rendition of The Chi-Lites smash hit, “Oh Girl” moved judges, and got him chair turns from both Blake Shelton and Gwen Stefani. After much deliberation, Hoyer chose to be a part of Team Blake and will appear on tonight’s Battle Round against TSoul. One thing’s for sure; this decision is definitely going to be a tough one for Shelton! Don’t miss part 3 of the Battle Rounds on season 12 of The Voice airing tonight (Monday, March 27) at 8:00 p.m. EST only on NBC!